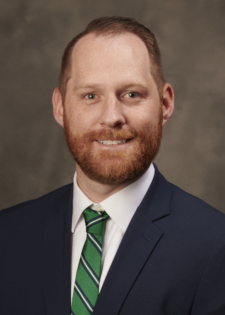 Scott joined SFW Partners in 2018 and has over 10 years’ experience in public accounting including audit, review and compilation engagements as well as individual and corporate taxation, where his work is currently focused. He has a wealth of experience that encompasses working with businesses as well as not-for-profit organizations. Before joining SFW Partners, Scott worked for four years at CBIZ, a national public accounting firm, serving a range of clients. Prior to that, he worked for a global manufacturer in their corporate tax department. Scott graduated from Saint Louis University in 2008 with a Master’s in Accountancy.